Dead Cells was/is an absolutely phenomenal experience on the PC. 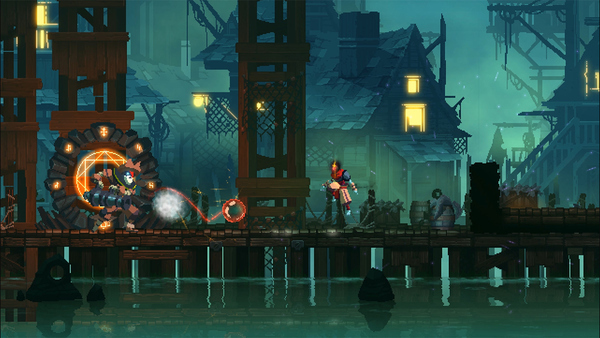 A procedurally-generated Metroidvania experience, it's sure to woo fans of the genre. With the game coming to Switch quite soon, those in North America now have the option to preorder. Even better, if you do decide to hop in now, you can grab the game for 20% off the regular price! Is there a plot to this game? Not a huge fan of the gungeon type rogue games. Is this more like Mercanry Kings?